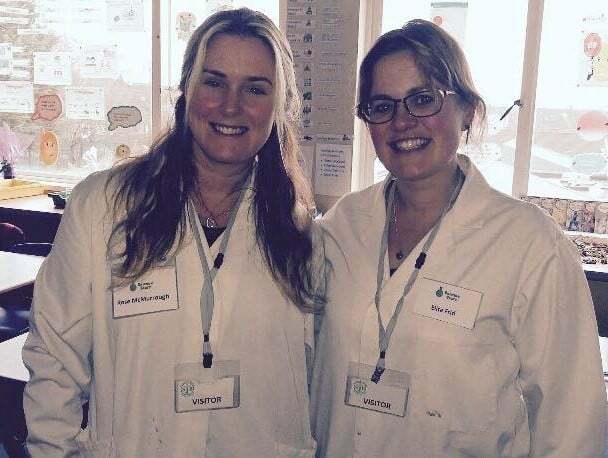 Local entrepreneurs and science enthusiasts Elita Frid and Rose McMurrough saw a gap in the curriculum for teaching primary school children science in a fun and engaging environment. Science Starz became a reality with assistance through the West Belfast Works Programme for Self-Employment. Science Starz delivers fun, hands-on science experiment workshops to nursery and primary school children, in particular, to areas of social deprivation in order to address educational underachievement. 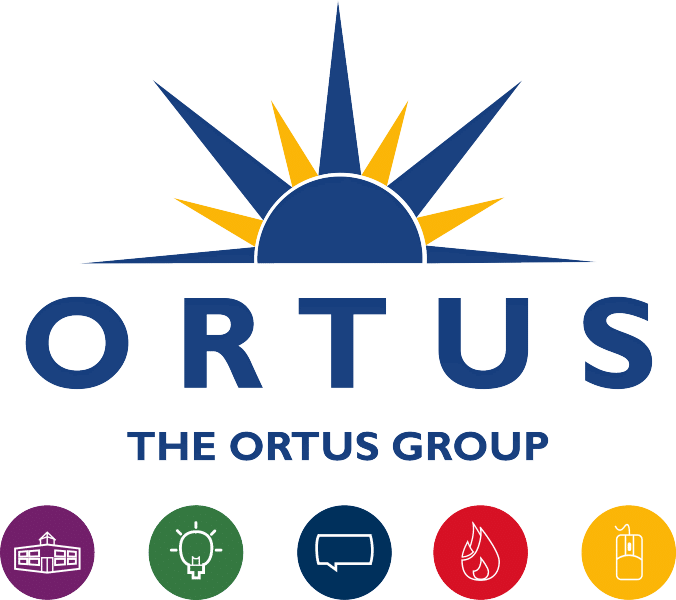 Science Starz has quickly gained momentum over the past year from engaging in the West Belfast Works Self Employment Programme funded through the Social Investment Fund (SIF) in partnership with Upper Springfield Development Trust and facilitated through Ortus. 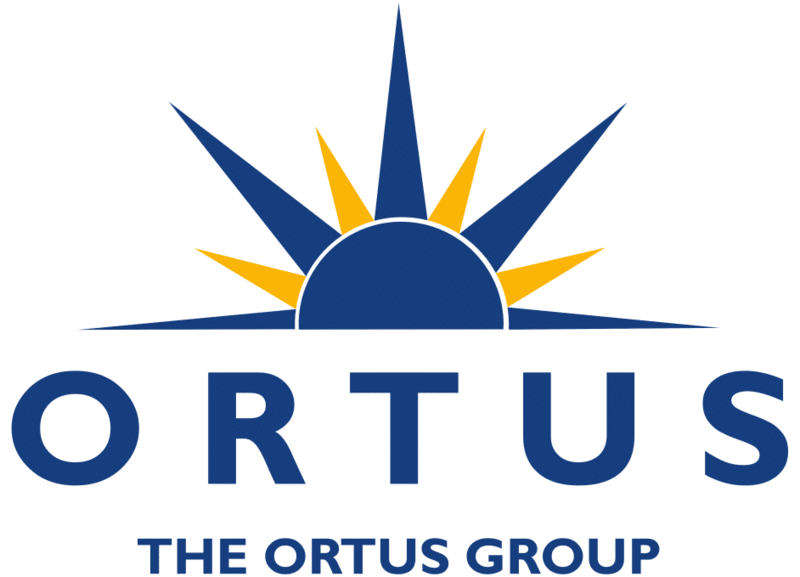 The programme allowed 17 participants the chance to develop their business start-up with support from experienced Business Advisors at The Ortus Group. Each participant was provided with in-depth training on areas such as marketing, business skills, legal structure and finance followed by the opportunity to work with the mentors on a one-to-one basis. As they are curriculum led, the programmes are ideal for any primary or nursery environment including demonstrations, learning packs, teacher guidance for follow up and lesson plans.